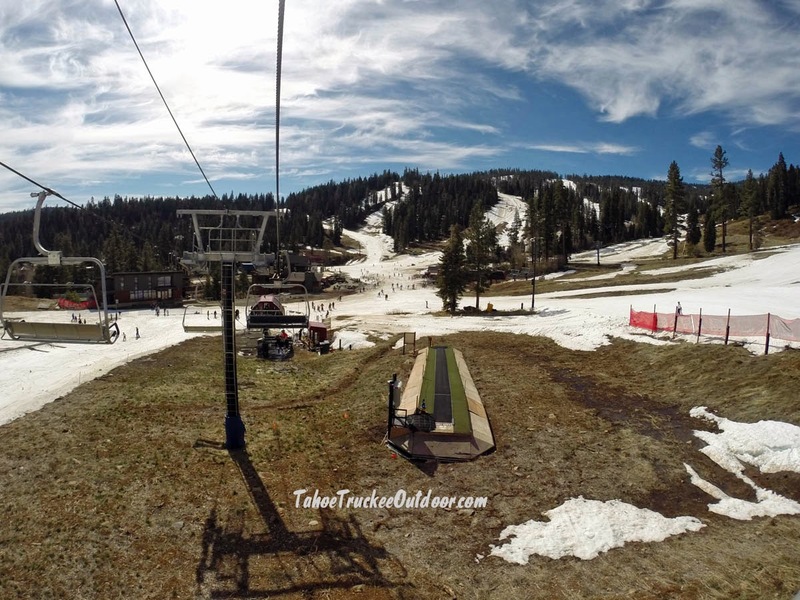 Spring skiing is the only thing left at the Lake Tahoe resorts. Start skiing/riding early in the morning for the best conditions. The snow turns mushy at the lower elevations by 11:00am. 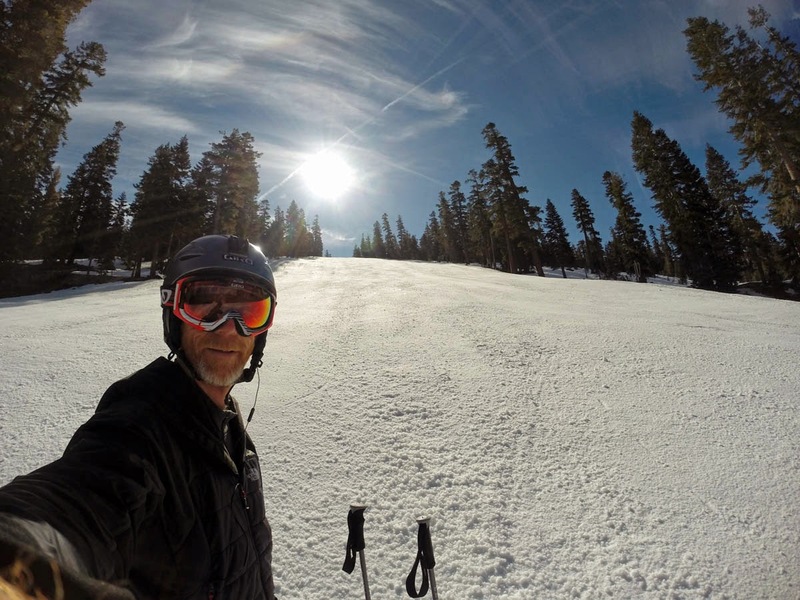 Good snow conditions at the top: Northstar. Bring your sunscreen and enjoy the abundance of snow and warm sunshine at the upper elevations. Lifts and runs are being closed almost daily in the mid-60's temperatures we've been having. Closing Dates: Subject to change based on weather conditions. Call ahead. Thin coverage and mushy snow at the lower elevations. Diamond Peak Ski Resort: Closed. Heavenly Lake Tahoe: April 20. Kirkwood Ski Resort: April 27. Mt. Rose Ski Resort: April 20. Squaw Valley: April 27, weekends only through mid-May.